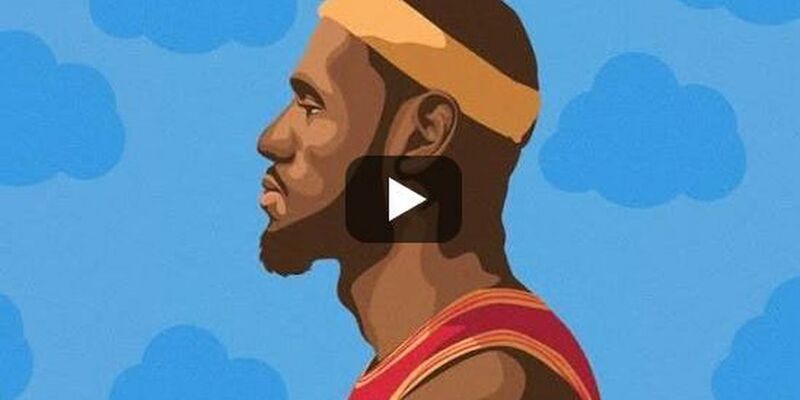 Cleveland Cavaliers fan drops Drake rap parody, "Bron's Plan"
CLEVELAND, OH (WOIO) - Check out this hilarious video paying homage to LeBron James' dominance over the the Toronto Raptors. The parody video was created by videographer Richie Clay of Akron. No one was more devastated about the Toronto Raptors' second round exit than Drake. Any other time the "Nice for what" artist would be welcomed in arenas. But during the Raptors series the Cleveland Cavaliers in-house mixer, DJ Stephfloss made a vow to not play Drake during the matchup. In a friendly feud the two went back and forth on social media, but Cleveland got the last laugh during Game 4.